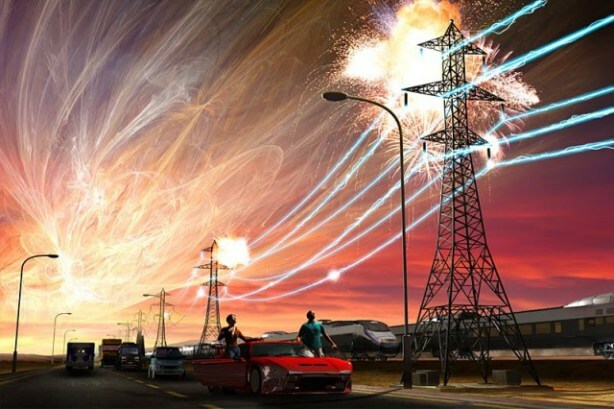 Are you prepared for an extended period without electricity! 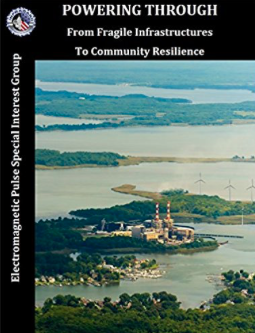 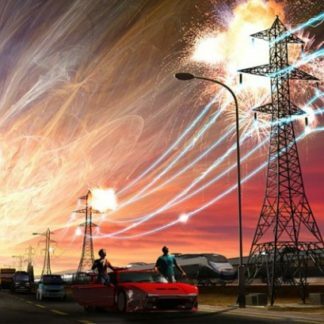 This is an ever present possibility whether from a natural disaster, cyber or physical attack against our powergrid, or an Electromagnetic Pulse (EMP) event. 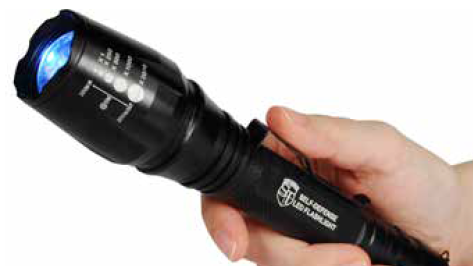 We have created this Lights-Out Survival Kit to help assure you will be able to cook food, acquire drinking water, use solar energy for limited power, and have basic survival tools to get you through this unthinkable scenario. 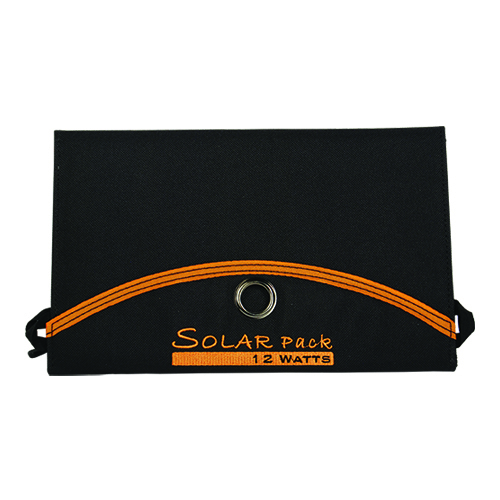 Solar Pack sunlight powered charger for your communication devices. 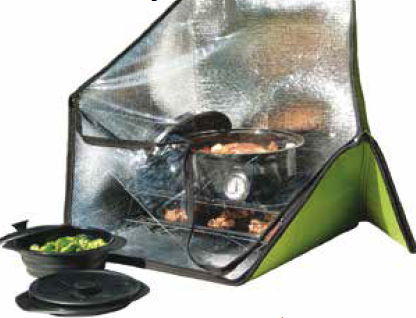 Solar Oven to cook food outside. 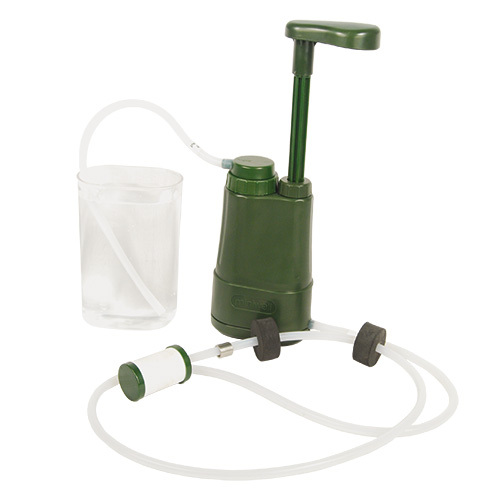 Portable Water Filter Pump to allow you to turn any lake, stream, or standing water into clean, safe drinking water. 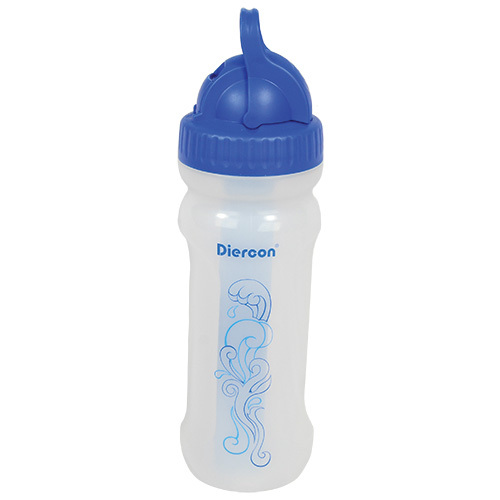 Portable Water Bottle with Filter to use to drink the water cleaned by your Water Filter Pump. 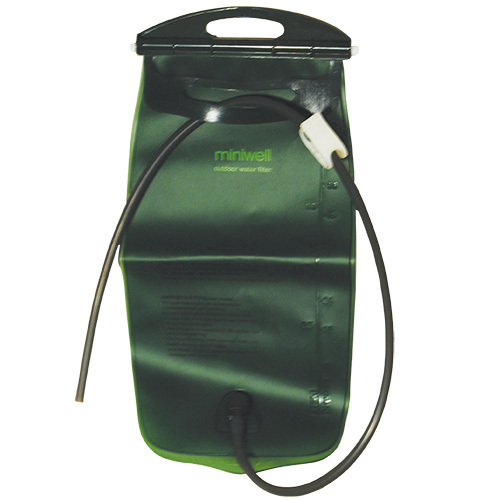 Portable Water Gravity Pouch to store your filtered water. 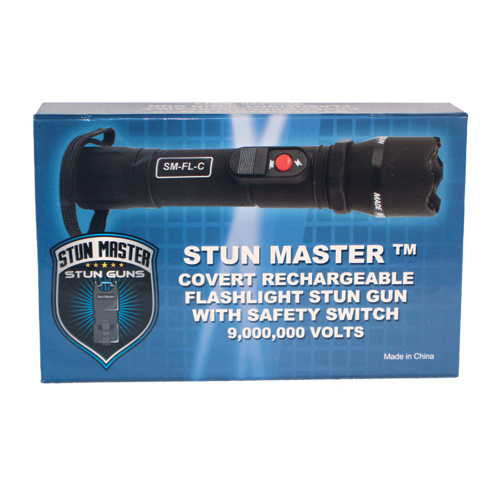 Zoomable Lithium Powered Rechargeable Flashlight that can double as a safety baton. 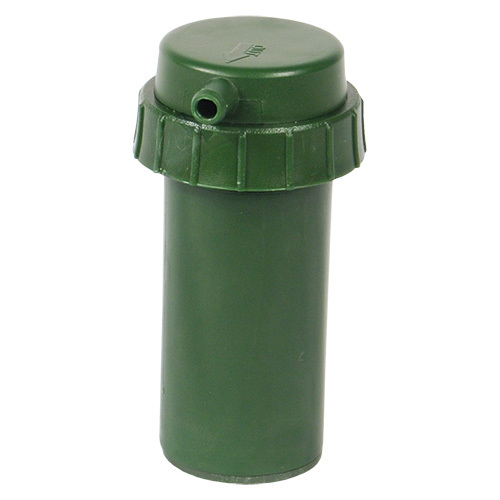 Flintstriker to assure you will be able to create a fire at any time. 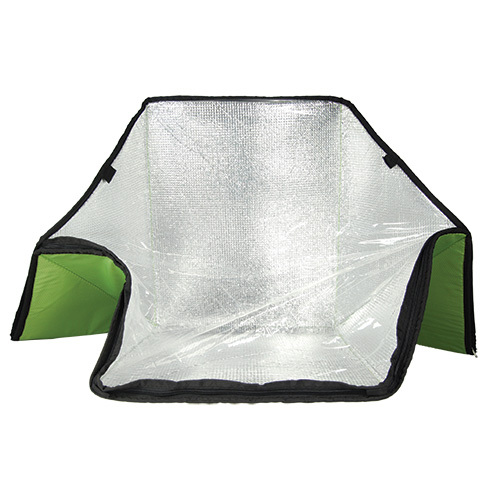 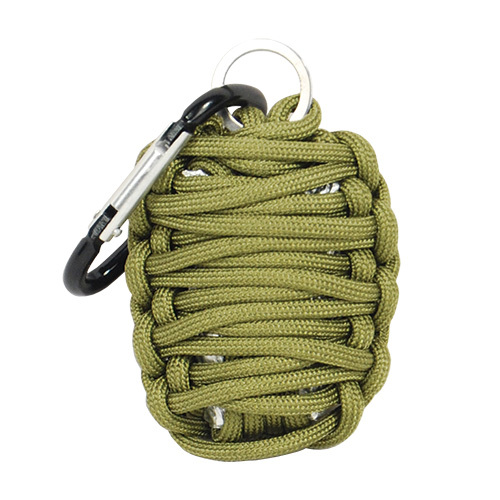 This is the type of purchase that you hope you will never use, but will be invaluable if the unthinkable happens.